Firmware 2.5 is all about fixing problems on the PS4 and adding all sorts of functionality. It should help to make the console even better, something that Bloodborne fans can all appreciate considering it’s exclusive to the console. Unfortunately for some, it might cause issues with loading save games. Never fear, there is a solution. Over on Reddit (thanks VG247), a user describes his issue with Bloodborne. 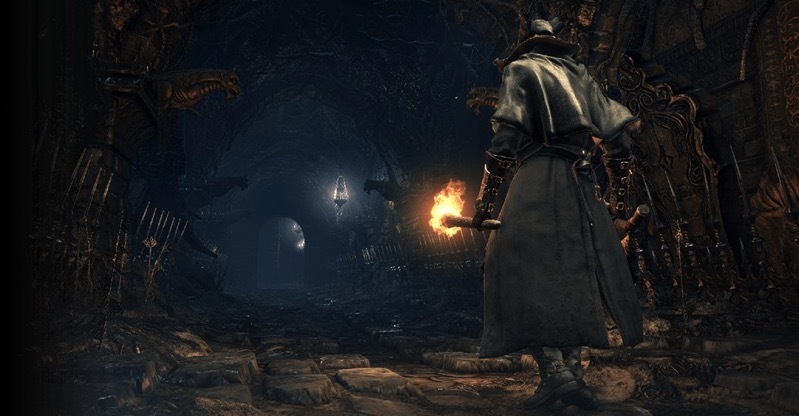 Following the PS4 firmware update, Bloodborne reinstalled the day one update for no apparent reason. After loading the game and trying continue or load game, a pop-up message would say that an update was in progress and the user couldn’t load the game. Despite all the usual troubleshooting, he couldn’t get it to work. However, he did eventually find a solution – start up Bloodborne and start a new game. Once you’re in control of your character, back out to the main menu and you should be able to choose load game and load your save file. Geez, that would send me into a flat-out panic. After sinking hours into a game, there is nothing worse than losing a save game. I’m still gutted about having that in The walking Dead Season 2, and that’s a quick game to play. It was even worse back in the day, I’ve lost saves due to corrupted files – thanks for nothing PS1 and PS2 memory cards. Geoff is still mourning the loss of his Mass Effect save files; after taking his game from ME 1 to ME 2, the save was corrupted when it was time to tackle the last game in the trilogy. There is something so particularly devastating about losing your progress in a game. Sure, you could just do it all again, but it won’t be the same. Here’s hoping that you don’t encounter this issue in Bloodborne, or that if you do, this fixes it.